Using marijuana to treat morning sickness during pregnancy could damage an unborn baby’s brain, a new study says. Marijuana has been legalized in a number of states and attitudes toward its use have become more permissive. More women are using the drug during pregnancy, in part because of its reported ability to help relieve morning sickness. According to the Centers for Disease Control and Prevention (CDC), one in twenty women in the United States report using marijuana while pregnant. However, little is known about the effects it has on their children, although recent research is slowly shedding light on the matter. In a recent study, researchers found that exposing pregnant rats to synthetic cannabis affected their babies’ brains, particularly where it concerned learning and memory. The research was presented at Experimental Biology, an annual interdisciplinary meeting for scientists. 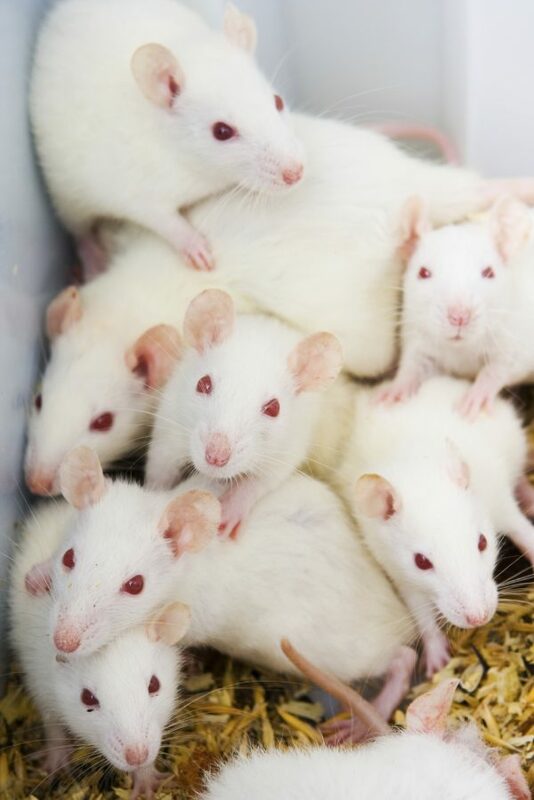 A research team from Auburn University raised several groups of rats and exposed some of the pregnant females to a synthetic chemical that activates the same proteins as cannabis. They used a dose similar to moderate-to-heavy use in humans. The team found that baby rats exposed to the synthetic cannabis while in the womb had reduced connections between nerves in the hippocampus part of their brains. 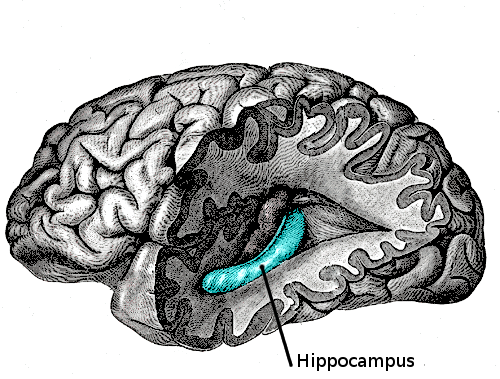 The hippocampus is responsible for emotional responses and processing memories, particularly long-term memory. The researchers recommended against using marijuana during pregnancy. 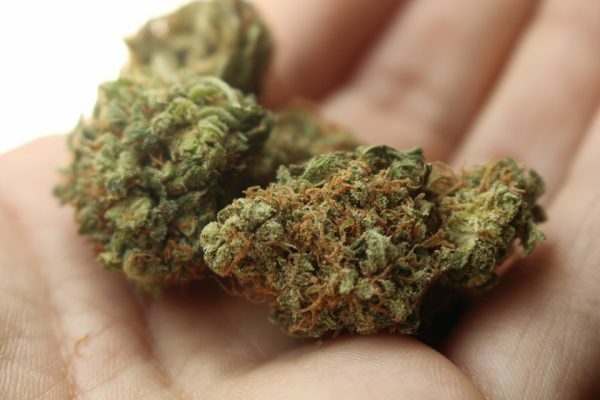 “Based on our research and the previous existing findings in the field, it can be said that using marijuana during pregnancy would not be a wise choice,” study co-author Priyanka Das Pinky said in a press release. Previous research into the effects of marijuana during pregnancy has shown that children are more likely to develop persistent behavioral problems (pdf) as well as possible learning and memory impairments. In the results of a study published in 2008, researchers concluded that prenatal exposure to marijuana had a significant effect on the school-age intellectual development of children. In the first part of the study, women were interviewed about the amount and frequency of their marijuana use at four and seven months of pregnancy, and at delivery. The researchers then followed up six years later to assess the children. They found that heavy marijuana use by pregnant women significantly affected the children, and the effects depended on the trimester in which the marijuana was used. “Marijuana is becoming one of the most consumed drugs in pregnancy, but we know from past studies that it has harmful effects on developing brains,” Pinky told DailyMail.com. Many women use cannabis to help with morning sickness. 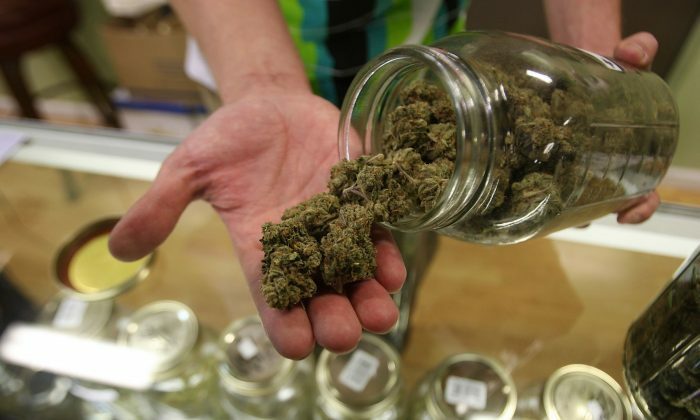 In Colorado, researchers found that 277 of 400 marijuana dispensaries they contacted recommended using marijuana products as a treatment for morning sickness in the first trimester of pregnancy, with over a third of them saying that it was safe to use during pregnancy. Pinky says understanding how marijuana affects the brain could lead to future interventions to reduce the damage. What Makes Testing for Marijuana Impairment So Challenging?